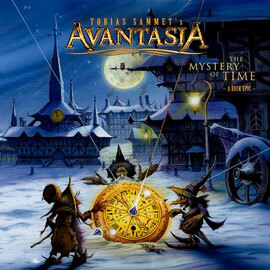 The video for "Sleepwalking" with AVANTASIA, taken from the album "The Mystery Of Time", has been posted. The album will be out on March 29th in Europe and April 1st in the UK. In Japan it will be available on March 27th. Click HERE to check out the album info.